The BESTEK 8-Outlet Desktop Power Strip offers smart USB ports, multiple outlets, and reliable protection. The cube shape makes it great for use in small spaces, and the many individual control buttons help you to save power when there are outlets not in use. So if you are looking for a safe and convenient way to charge your electronics while also saving some room, you are in luck. 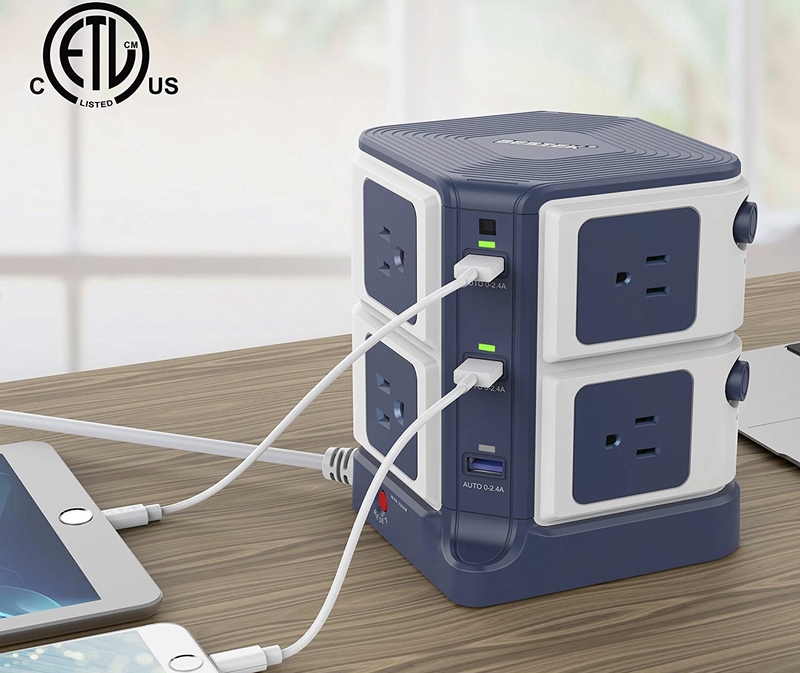 BESTEK and AP have teamed up to give away 14 BESTEK 8-Outlet Desktop Power Strips to our US readers, and there is even a 25% off coupon available for everyone that would like to purchase one today.